Be Yourself! How Am I Not myself? 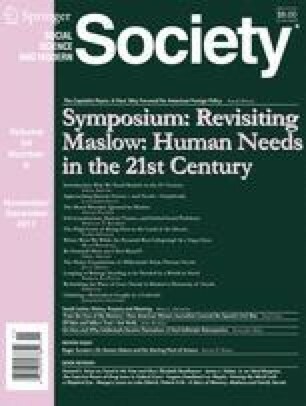 Maslow’s hierarchy of human needs is mostly animalistic; only self-actualization is uniquely human. Yet even this token of “human exceptionalism” is hampered by subscribing to essentialist, rather than existentialist, authenticity. If the former is just about recovering an innate, latent, core, it robs humans of their freedom to (re)create who they are. If we dare to choose, we cannot but be ourselves.